Besides being overrated, normal is quite simply a way of saying, “I feel comfortable”. The more I live, and the more I love…the more I realize that normal has a lot more to do with “where” you are than what and who you are. 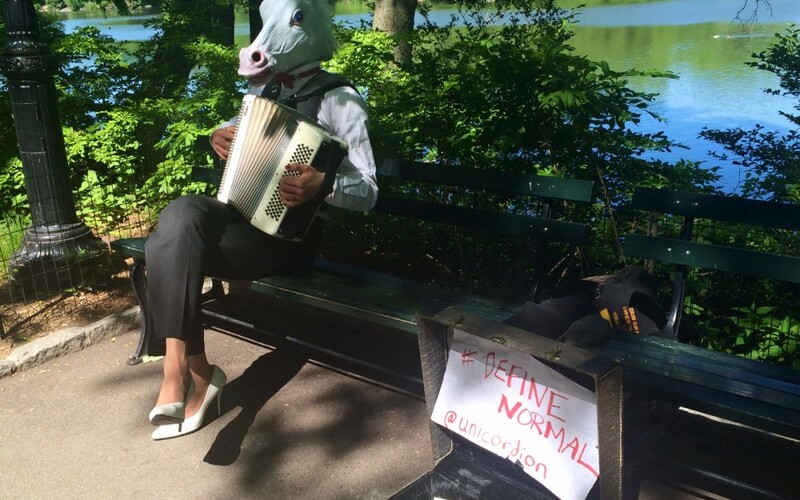 What seems sorta normal in NYC (or MYCity), is definitely not normal elsewhere! So the question is, WHERE ARE YOU? Are you living in your comfortable? Or is comfortable living in you?